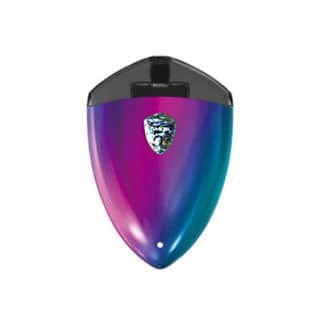 The new SMOK Rolo Badge kit is an innovative portable pod vaping system. 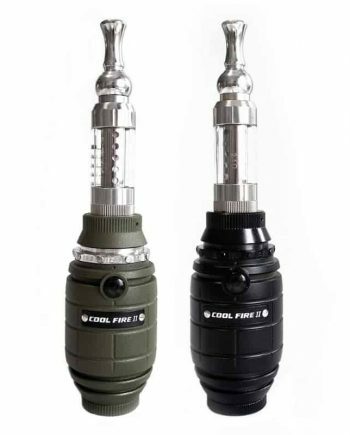 These new compact pod vaping systems are quickly becoming popular for their general ease of use. 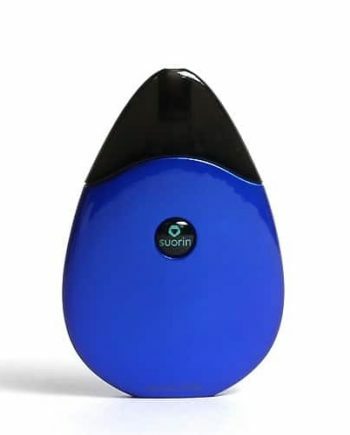 A pod vaping system is the perfect solution for on-the-go vapers, or beginners looking for a hassle-free vaping experience. 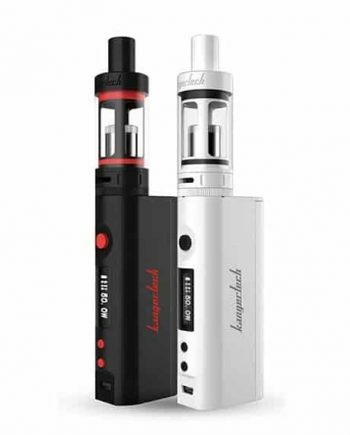 The SMOK ROLO Badge uses a button-less draw activated firing system, adding to its sleek look and feel. The SMOK Rolo Badge features a refillable pod design, allowing you to use your favourite eliquids. 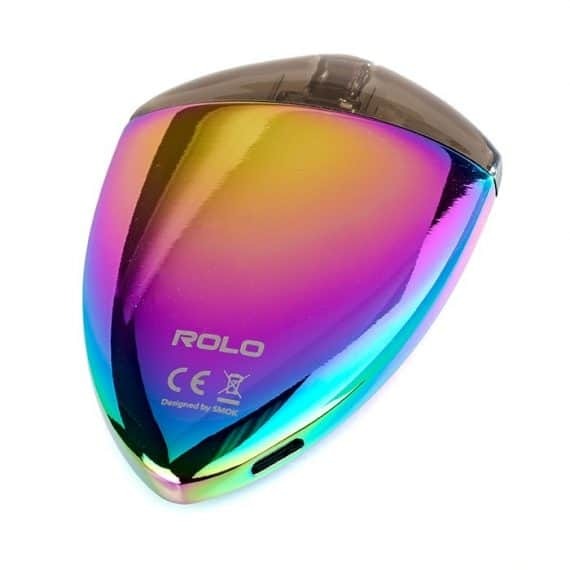 The Rolo Badge features a 16w maximum output, and lowers slightly depending on the charge level of the battery. 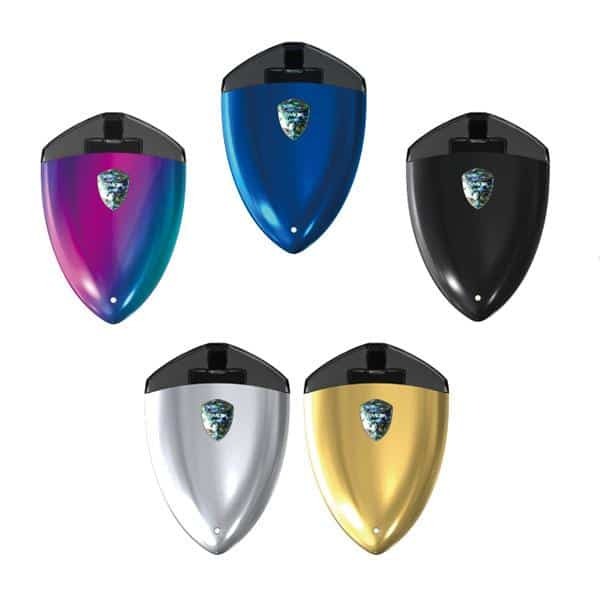 The Rolo Badge boasts a battery capacity of 250mAh, giving you an all-day-friendly unit, that will satisfy both nicotine cravings and wallets alike. 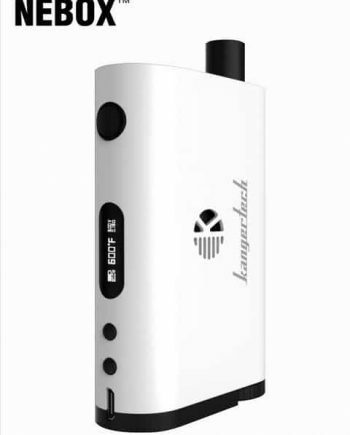 The sheer simplicity and style of the SMOK Rolo Badge sets this unit apart from the crowd. The Rolo Badge best mimics the analog version by providing the same draw, and feeling you’ve come to know, that other devices in the vaping market fail to recognize. 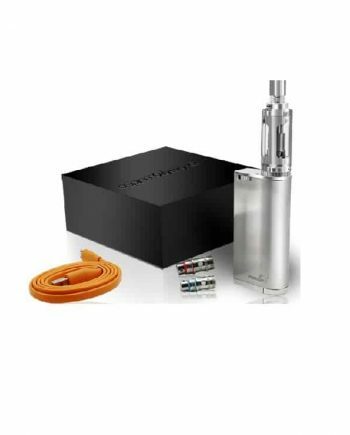 This mod features SMOK’s Prism Finishes, for a stylish, comfortable, compact device. The Rolo Badge’s 250mAh internal battery is easily charged through a Micro USB Cable. The SMOK Rolo Badge features a Front-Mounted LED battery indicator, assuring you’re not left without a charge. Comes in: Prism Black, Prism Chrome, Prism Blue, Prism Gold and Prism Rainbow. 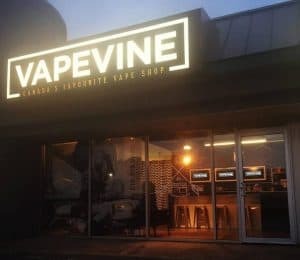 Love this unit, great for those high Nic juices/cravings.